Leg warmers. Made of the exclusive Be-HOT fabric. Extremely elastic and soft on the skin, constructed with a special functional yarn that generates heat by stretch and movement. Constructed from our exclusive BHOT fabric:extremely elastic and soft on the skin, constructed with a special functional yarn that generates heat through stretch and movement. 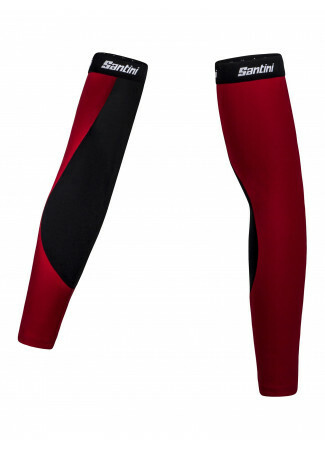 Raw-cut, anti-sliding elasticated bands on thighs and ankles keep the leg warmers in place so you stay warm and can keep pedalling.